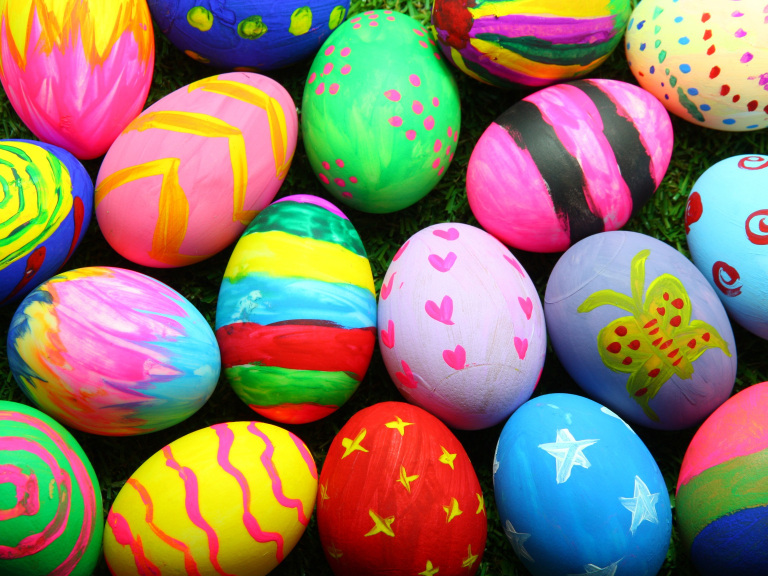 Let your child have fun this Easter on Good Friday at the Northerners AC Easter Egg Hunt. Every child is guaranteed to win at the Northerners AC Easter Egg Hunt on Good Friday 19 April 2019 from 10am to 12pm. Also bigger prizes to be won. Other events include tombola, cake stall, name the bunny and hook a duck. Hot food, drinks and snacks are available to be purchased. Or the club house on Saturday mornings.